In Bodø we build our Smart city strategy on the believe that change can only happen through involvement and participation. 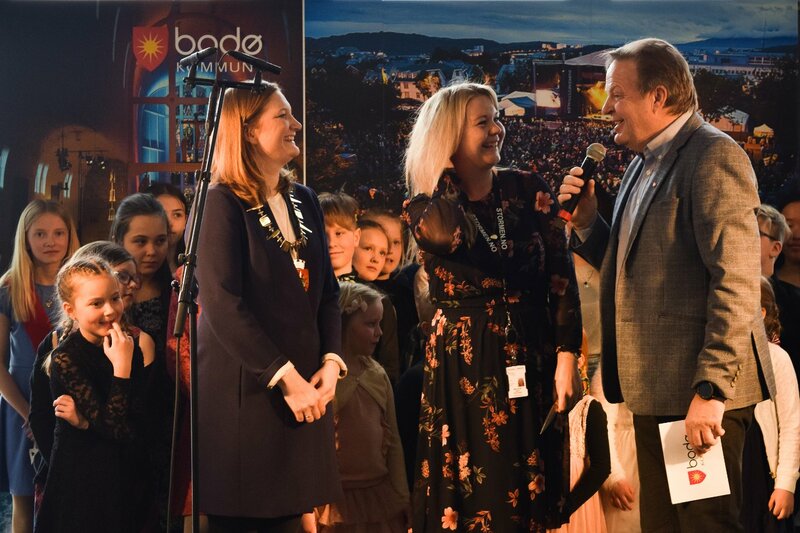 The future Bodø will be created in cooperation between the municipality, residents, business, institutions and volunteers. Citizens should be involved so that needs and wishes are made visible. In this way, we will ensure that creativity, dedication and community feel are triggered. This will contribute to the support and legitimacy of the solutions chosen. We have -with that in mind -just opened our own urban lab-ByLab Bodø (5th of April). We believe that this will contribute to creating and ensuring a sufficient degree of commitment to the development of a smart city today and in the future after building a new AirPort and a new city district. For our Elighthouse project ByLaB Bodø also represent a central tool. A data-platform has been developed as a model of the town that present each single house or house-complex in Bodø including data of building standards, energy consumption etc. 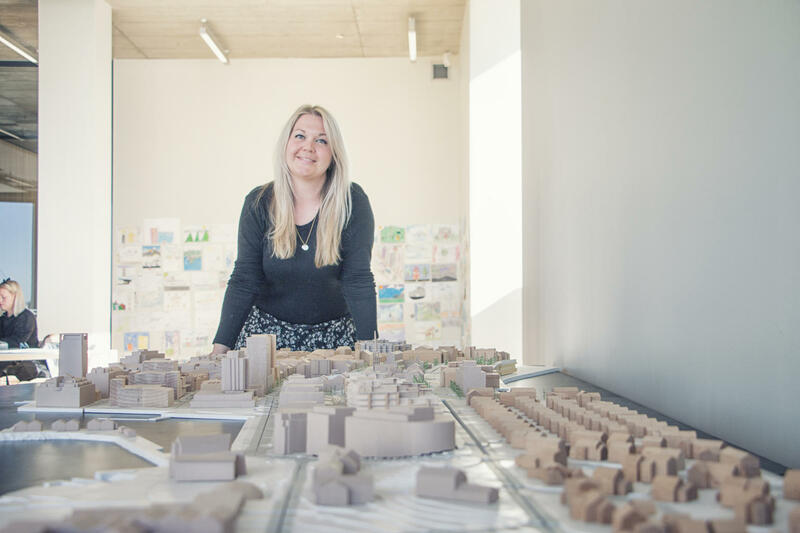 By establishing a multi-discipline City Lab making use of a 3D interactive visualization tool Bylab Bodø represents the possibility to guide house-owners in question on energy efficiency and house rehabilitation. This will help us to plan for next generation compact city planning and flexible buildings approaches. Our wish is that we through the physical contact point in Stormen and the digital tool (bodobylab.no) manage to get interest and dedication from residents themselves to come up with suggestions to develop Bodø now and in the future! Bodø's inhabitants are the city's real experts as users of the city every single day. Through the ByLab we both informs about our development projects and new services to residents. 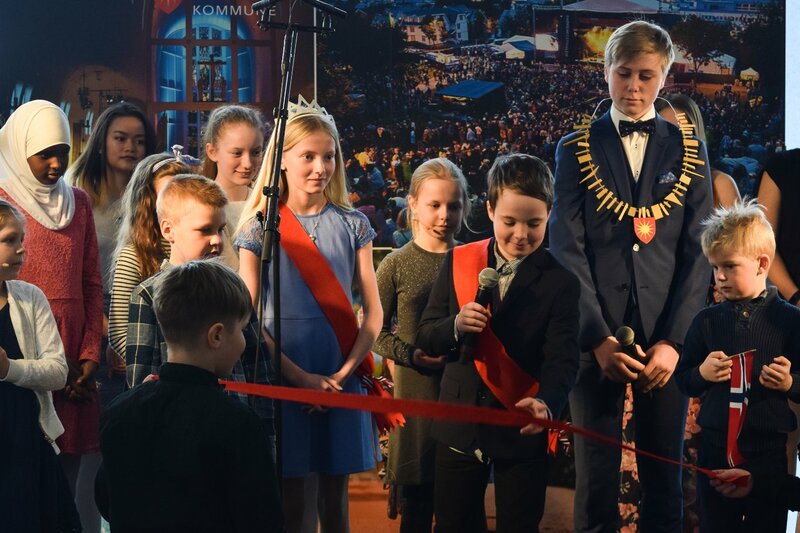 But, we also involve actively from business, academia, organizations and individuals in projects initiated by the municipality and projects and events initiated by others. By focusing on co-creation in the projects, we will invite different actors from different fields to work together towards a common community goal. Bylap Bodø invites to participation and contribution from citizens to set the agenda for Smart Bodø.